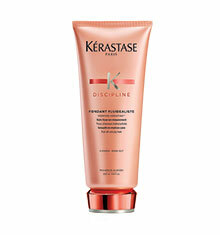 Kerastase Discipline Bain Sulfate Free combines an abundance of benefits to respect chemically straightened hair. Enriched with key nutrients to smooth and strengthen hair, it significantly makes blow-drying time quicker, providing an anti-frizz-free finish and effortless fluidity. 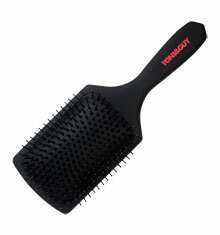 This innovative collection is putting a STOP to unruly hair. 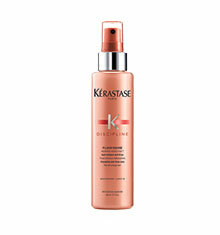 The dream is to have supple, fluid, perfectly smooth hair without any harsh chemicals and no damage.More than a simple hair cleaner, Kérastase Discipline Bain Sulfate-Free benefits from a major sought-after technology and patented Morpho Keratin. 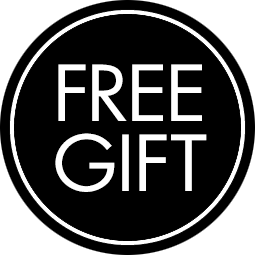 Enriched with the highest Morpho Keratin available to consumer, it strengthens and replenishes chemically treated hair root to tip leaving it with an ample shine and suppleness. The new smooth miracle provides an anti-frizz-free finish and effortless fluidity, assuring a light weight result and voluminous. 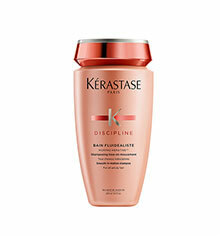 For non-chemically straightened hair use Kérastase Discipline Bain. 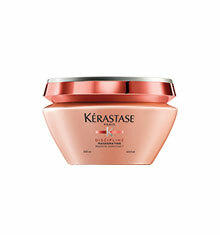 Make my hair smell nice .. it s sulfate free so it is good for hair treated by keratin .. it s little expensive but worth it. Have just bought this as very curious about sulphate free - watch this space!